Over 125 years of Brotherhood. We are a Lodge of Maryland Freemasons, our families, and friends located in the heart of Catonsville. Masonry Benefits Men & the Community. Virtues cherished by our forefathers are to be observed among Masons and that humanity, patience, charity, and gentleness are among the hallmarks of purity and integrity of character. Freemasons endeavor to follow the principles of brotherly love, charity for all, and the pursuit of truth to build our character and grow as human beings. The motto of the fraternity is, “We make good men better.” We are always looking for opportunities for community service. 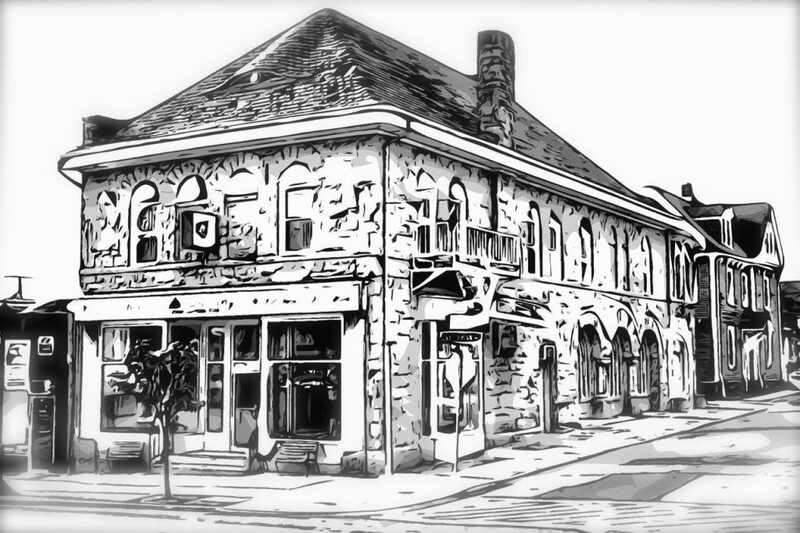 Our Lodge was founded in 1891 and named after the founder’s hometown of Palestine, Texas. 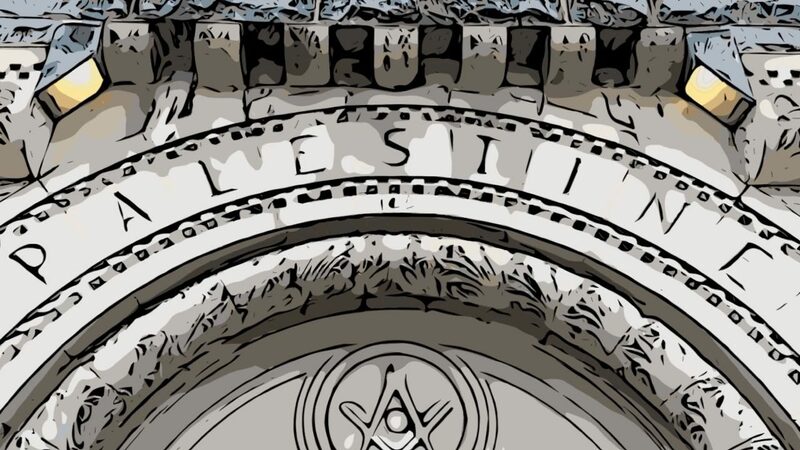 Since 1903 we have occupied the beautiful stone Masonic Temple located at 837 Frederick Road at the corner of Newburg Ave.
Our membership reflects the Masonic principle of equality. We come from diverse economic backgrounds, occupations, religions, races, and origins. 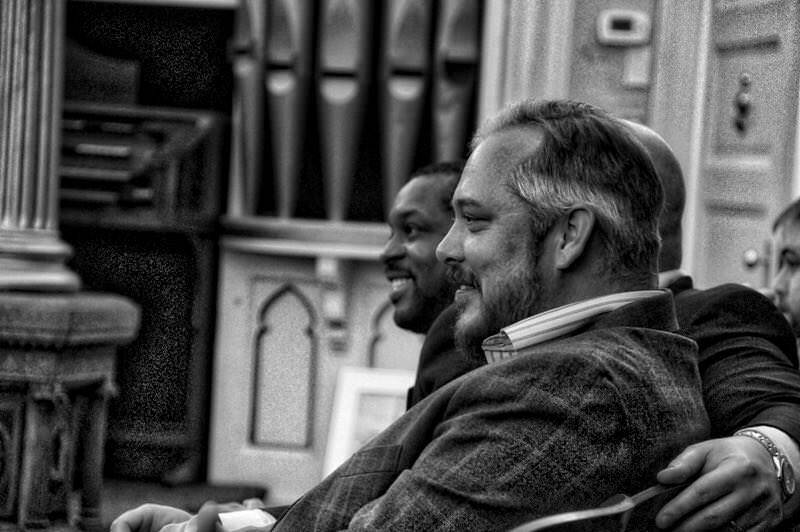 We meet “On the Level.” Our foundation is a common belief in God. If we may be of any assistance, please do not hesitate to contact us. Congratulations Note: To the Palestine Lodge Sincerely Roy Acuff. To Palestine Lodge #189, Congratulations on the 100th. To Palestine Lodge #189 "Happy 100th"